Mill Map - Asian Pulp and Paper 2014 - Fastmarkets RISI - Objective Insight. Better Decisions. 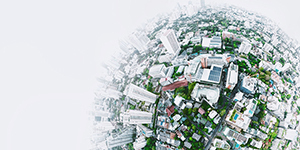 Locate any major pulp & paper mill in Asia! 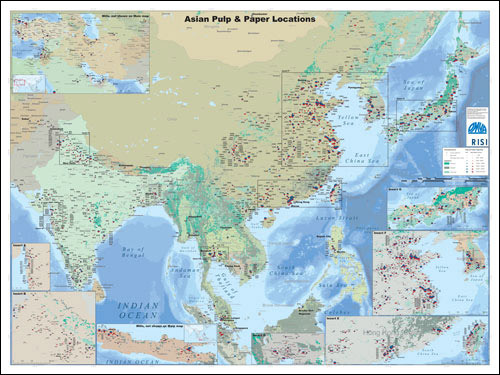 The 2014 Asian Pulp & Paper mill map is a full-color, laminated wall map which identifies the locations of nearly 2,000 pulp and paper mills throughout Asia. Ideal for display in executive or mill offices, reception areas or conference rooms.